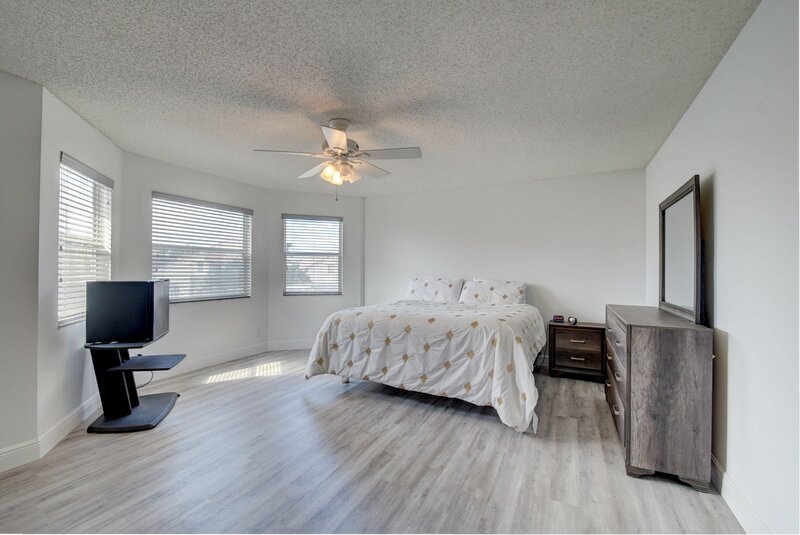 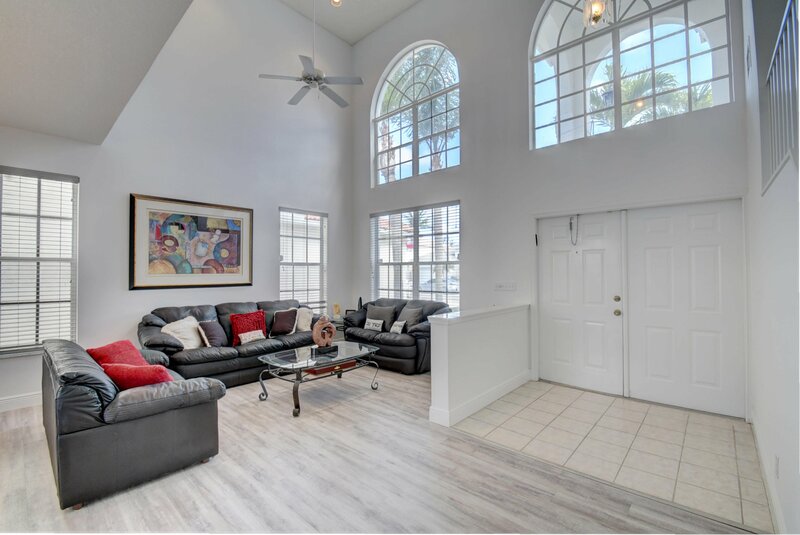 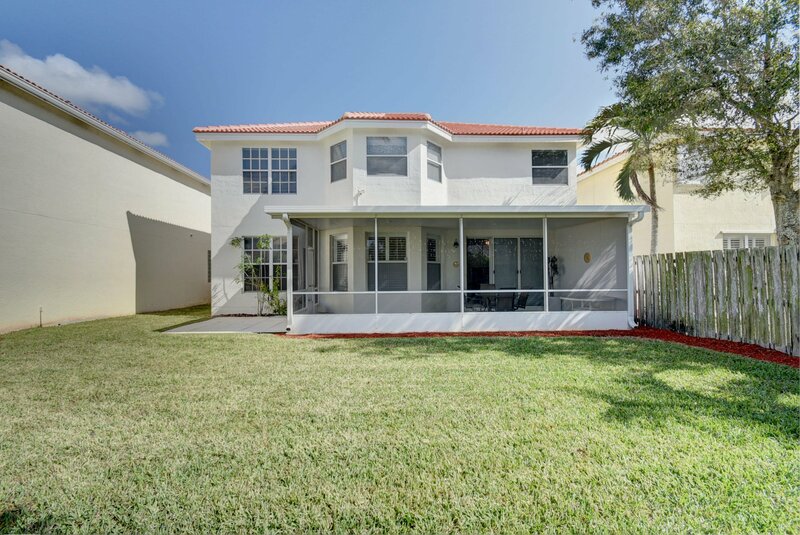 Completely Remodeled From Top to Bottom Including a Brand New Roof! 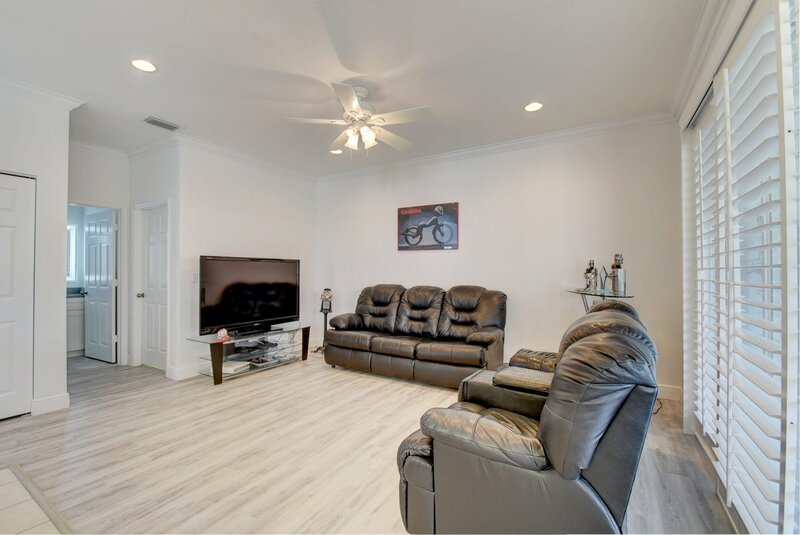 Located in desirable Lake Charleston, you will fall in love with this meticulously maintained home as soon as you walk through the door. 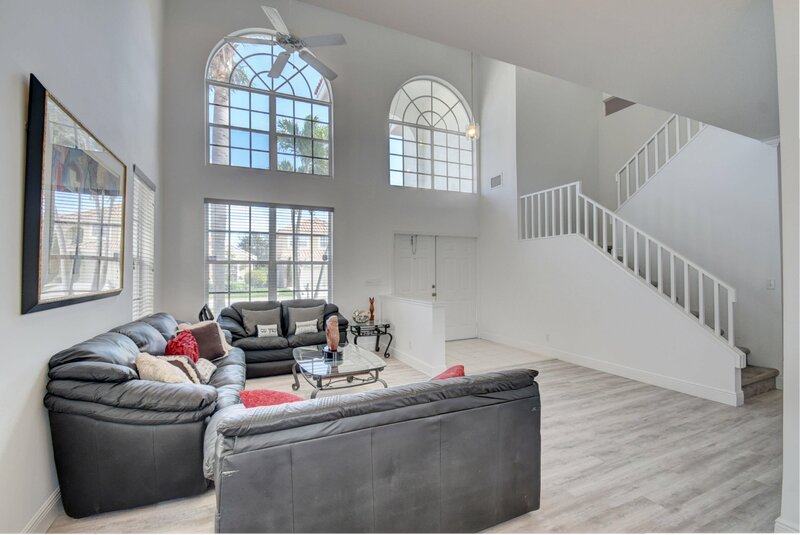 Upon entering, the volume ceilings, crown molding and dramatic windows create a bright and open feel. 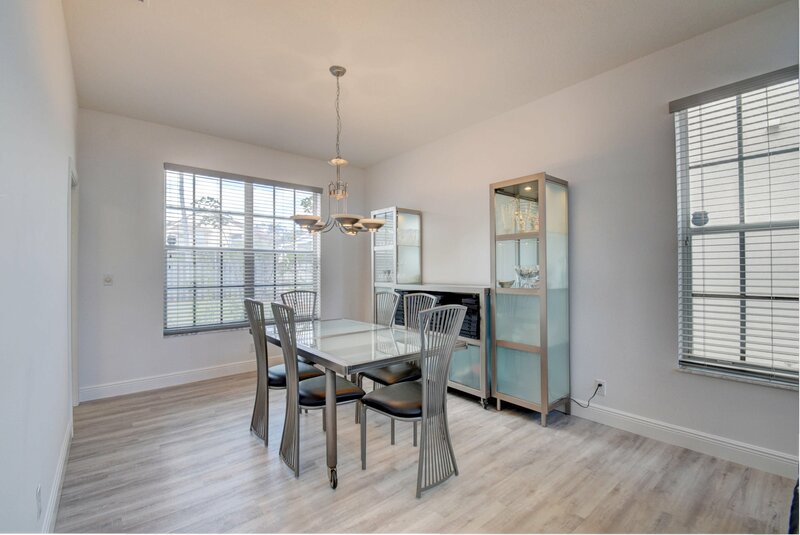 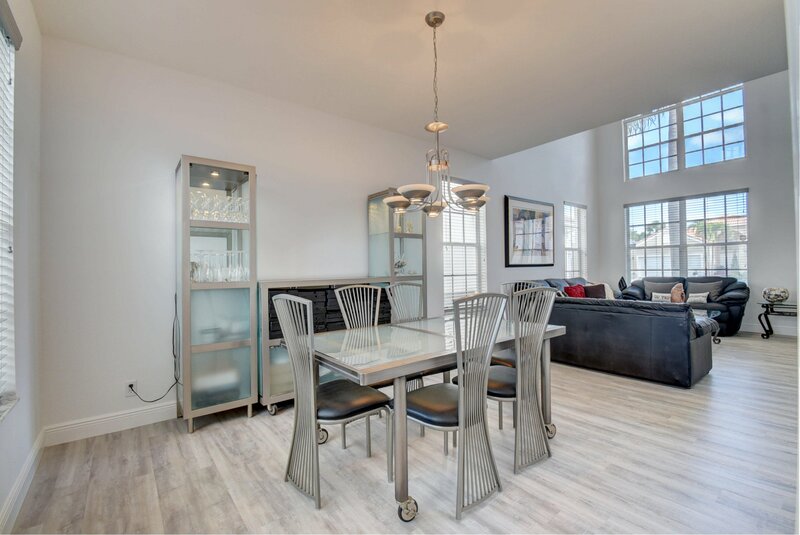 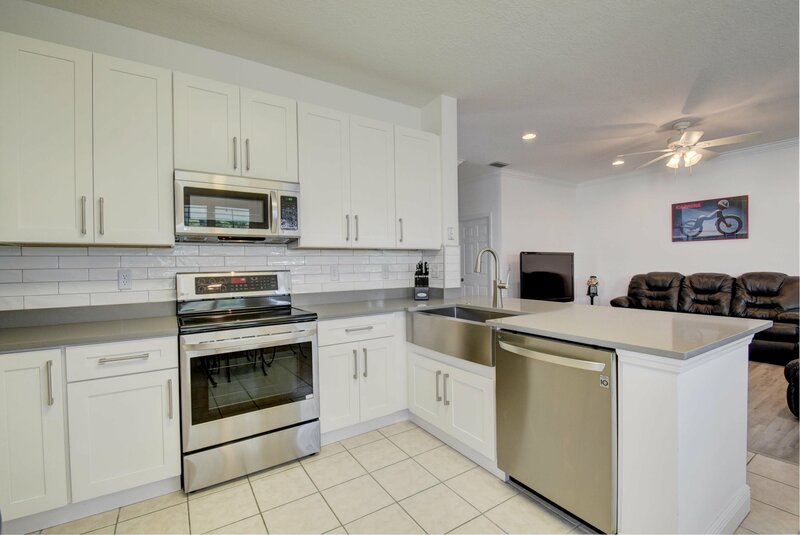 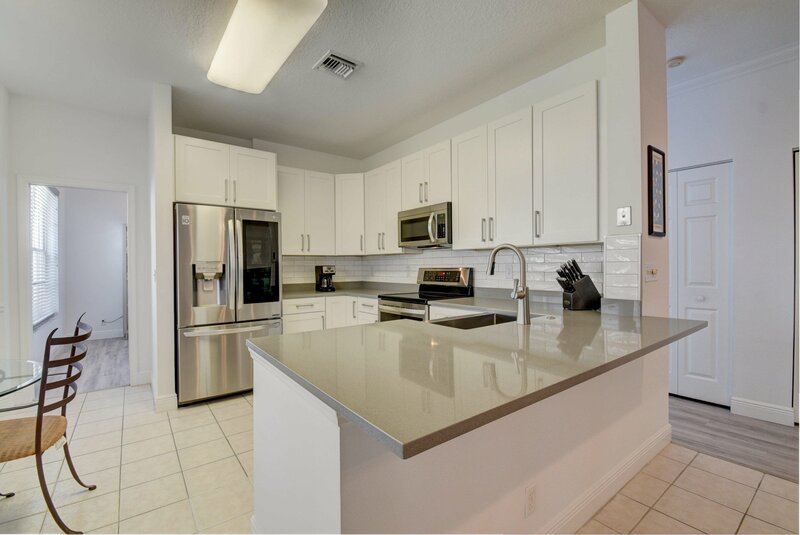 The kitchen is absolutely gorgeous with new high-end appliances, shaker cabinetry, sparkling quartz countertops, farmhouse sink, and tile backsplash. 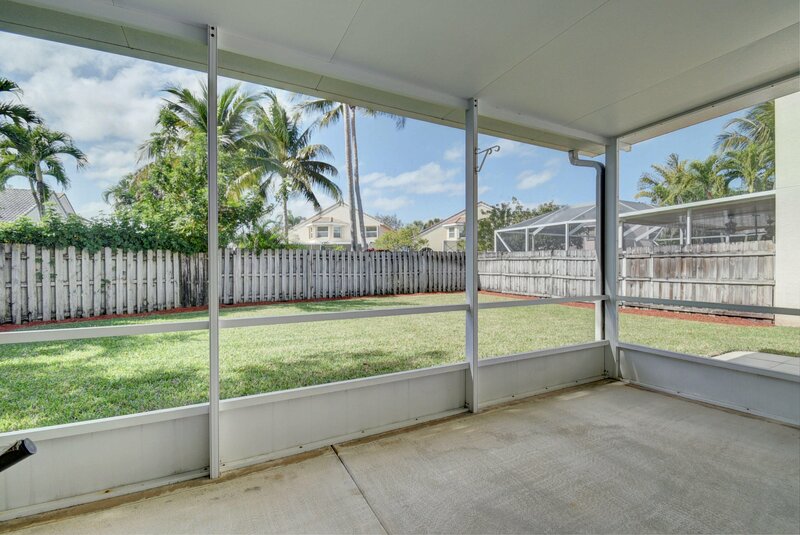 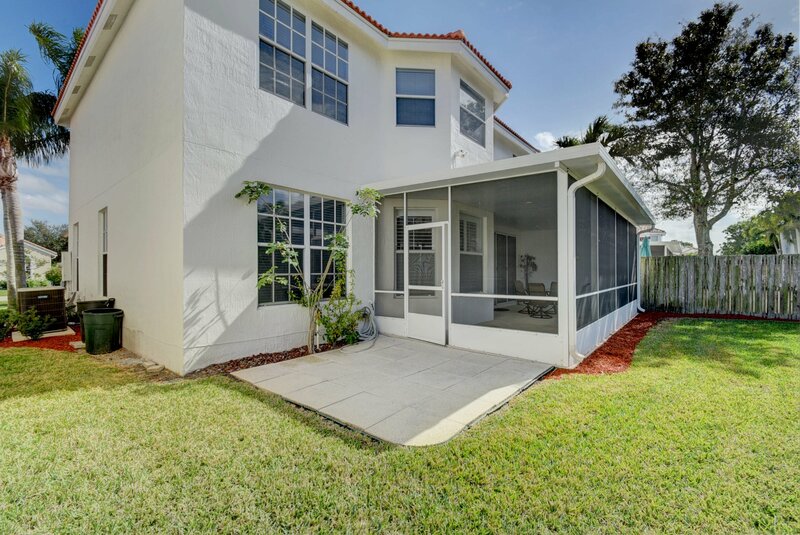 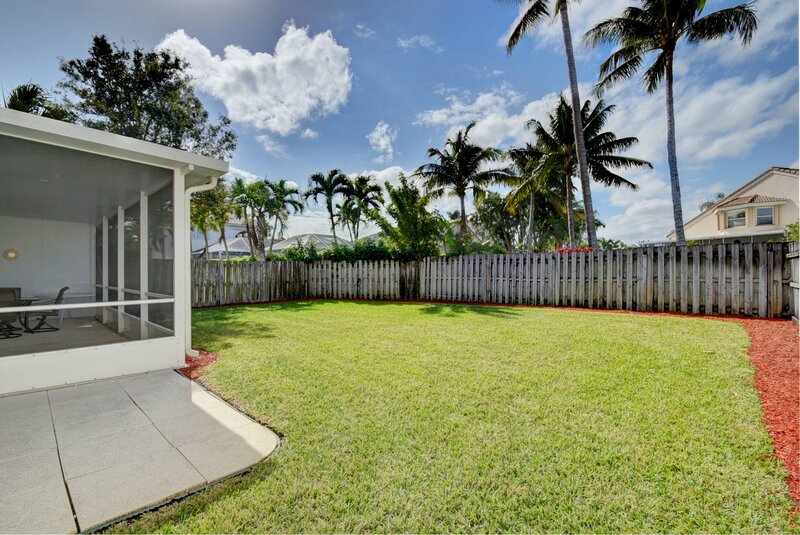 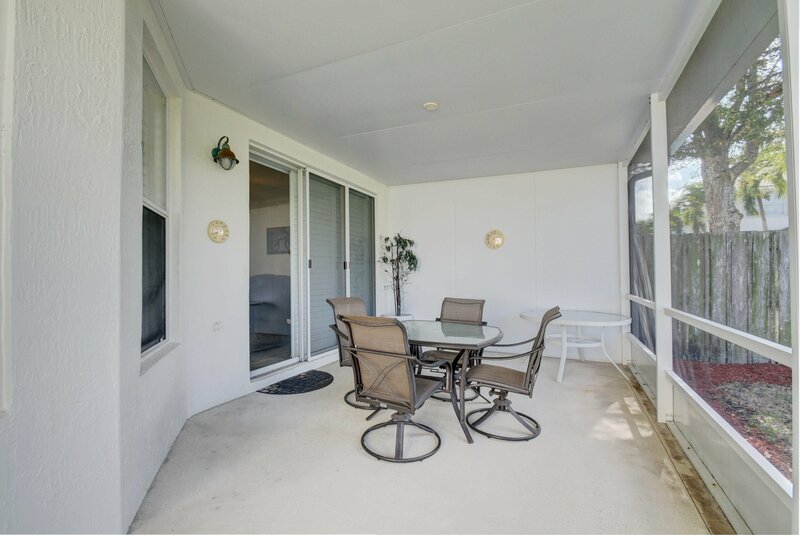 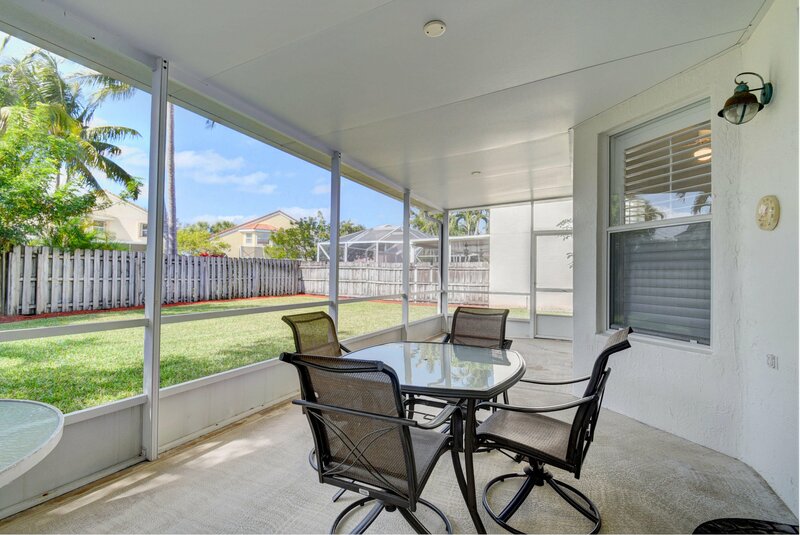 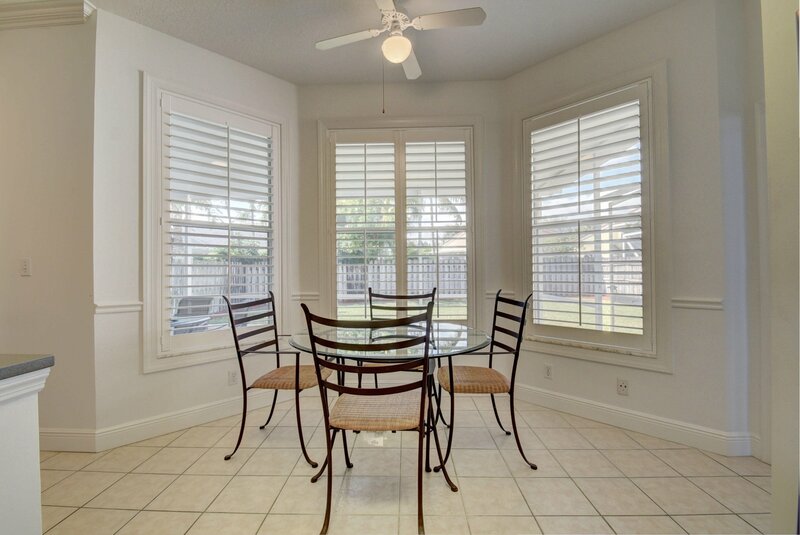 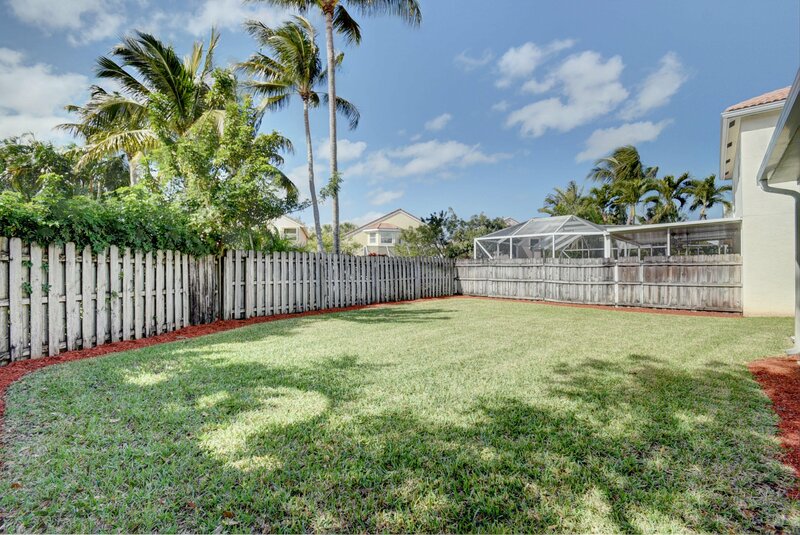 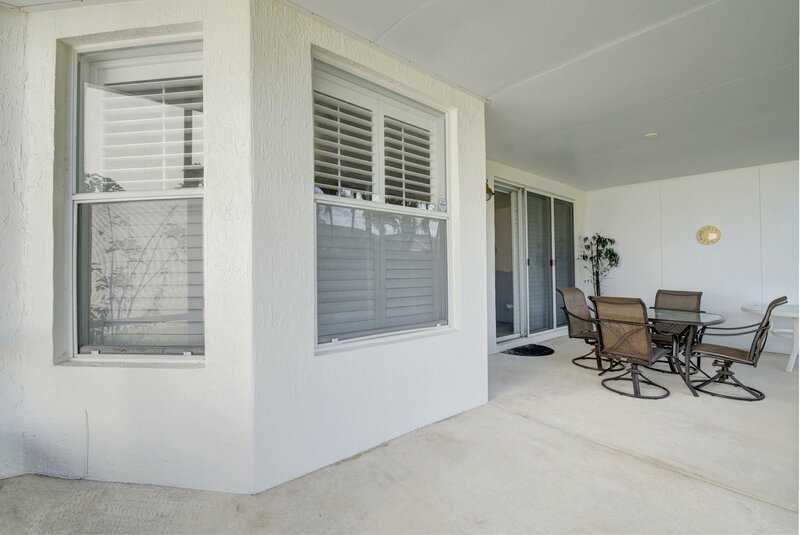 Leading out back from the family room is a huge screened patio and large fenced backyard. 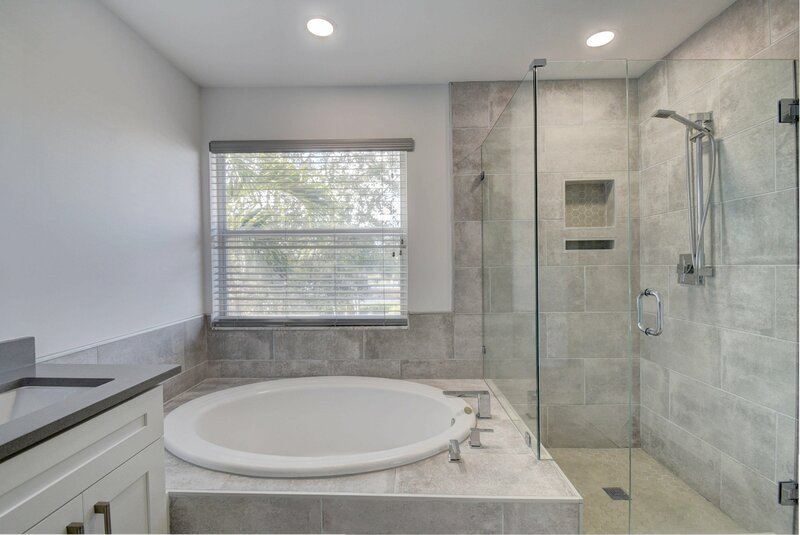 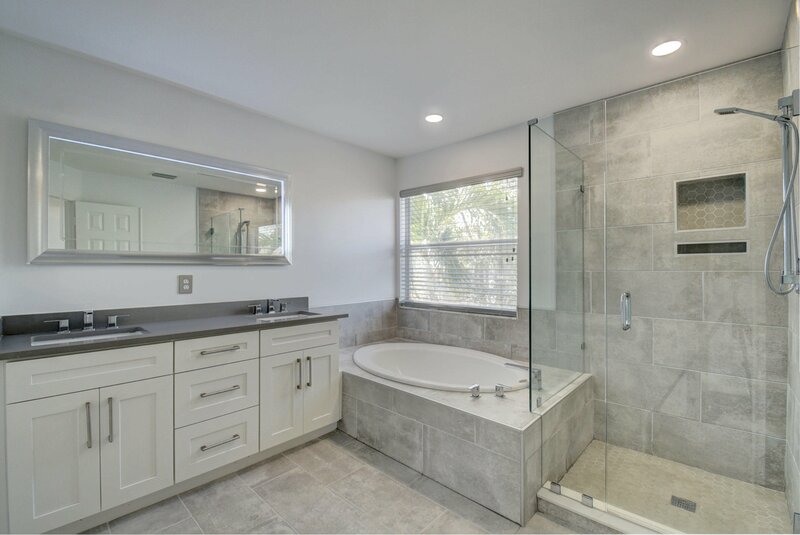 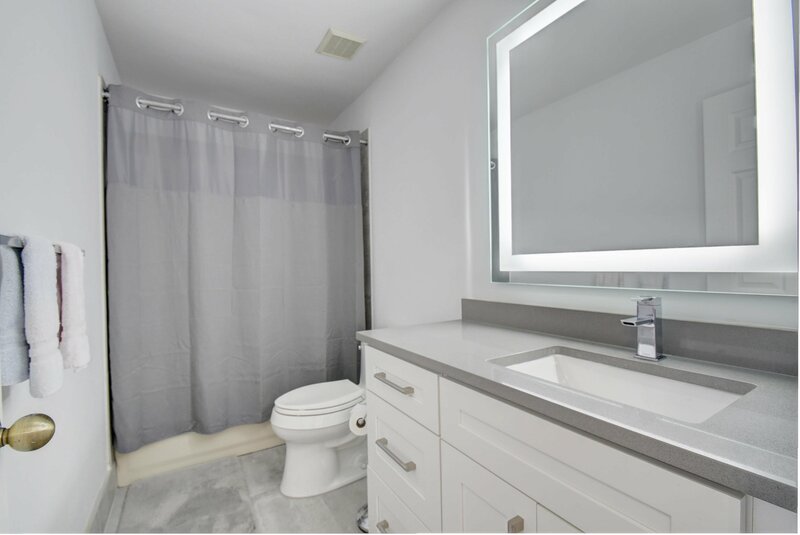 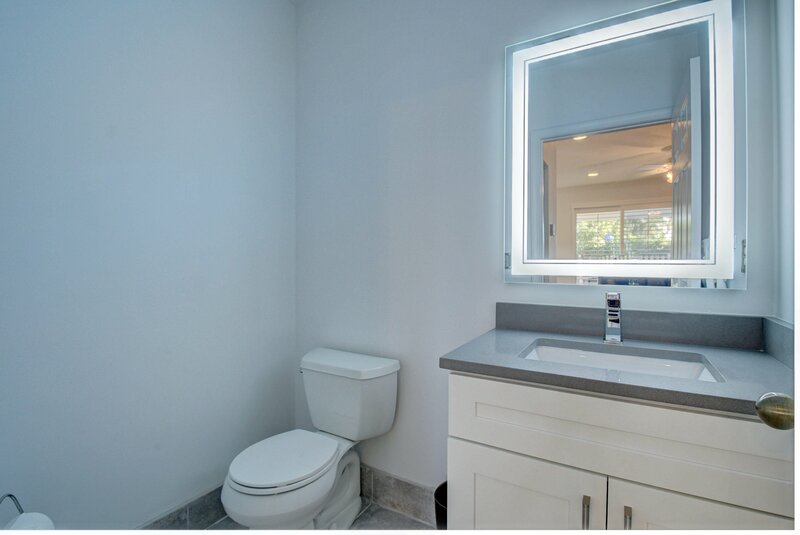 The master suite features a double quartz vanity, soaking tub, fully tiled frameless shower and spacious walk-in closet. 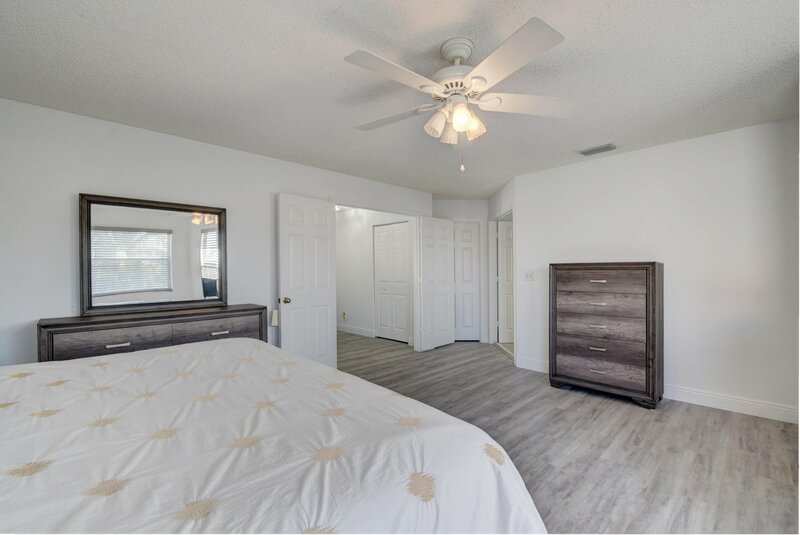 Need a 4th bedroom? 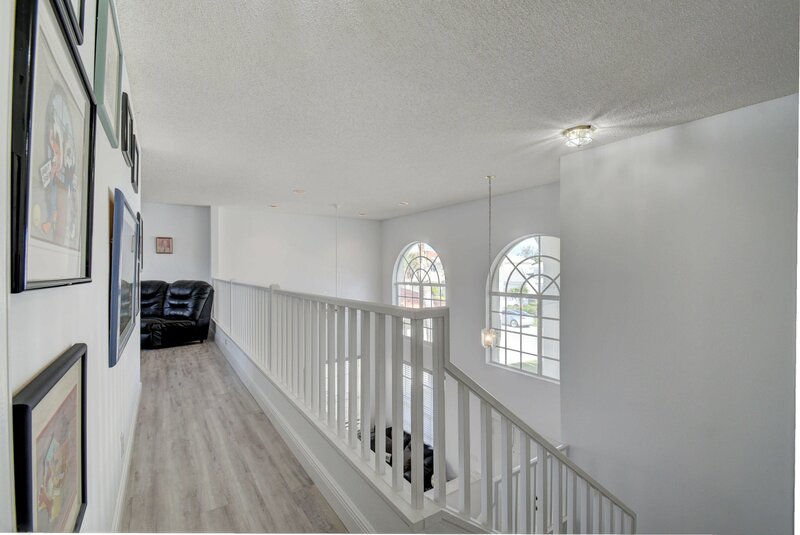 Easily convert the upstairs loft to a private room. 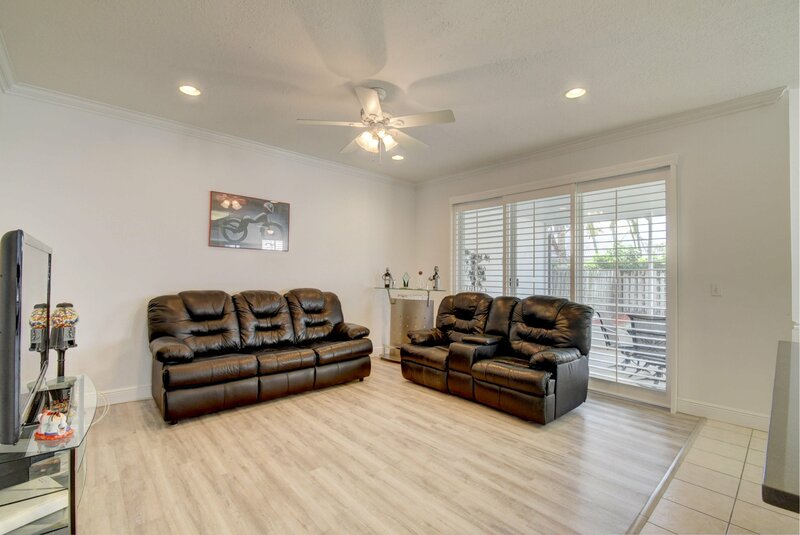 Owner will consider selling furniture if interested. 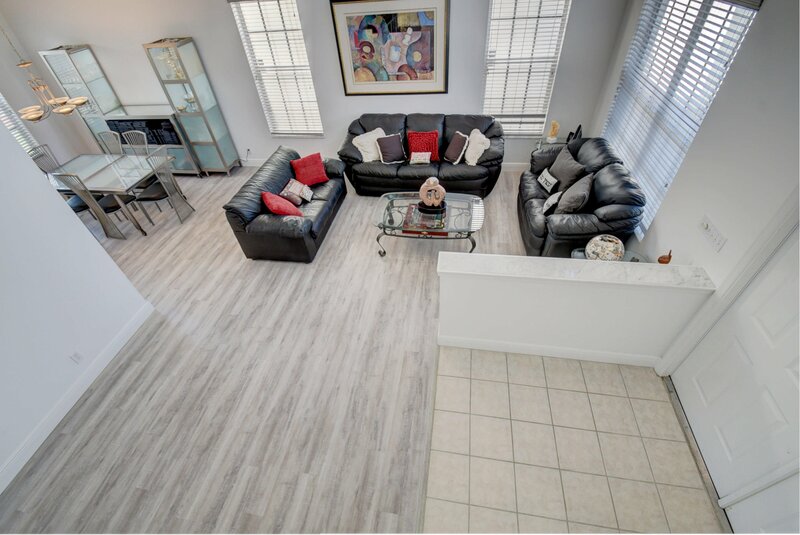 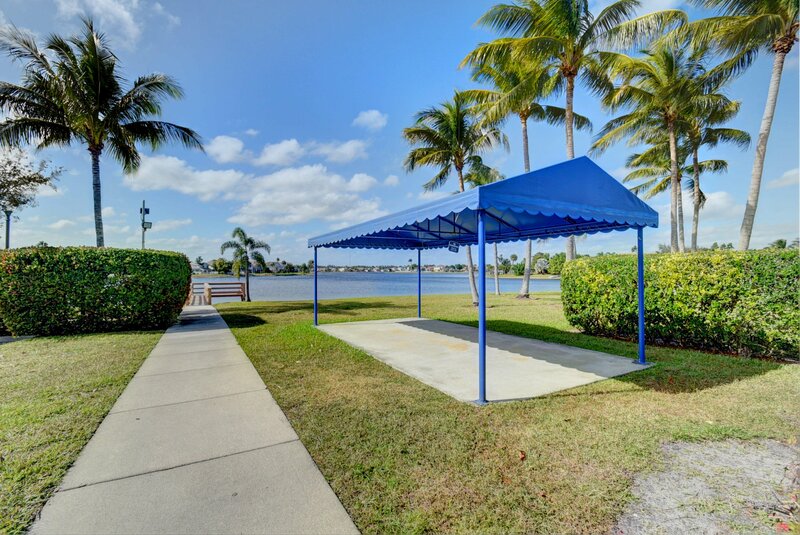 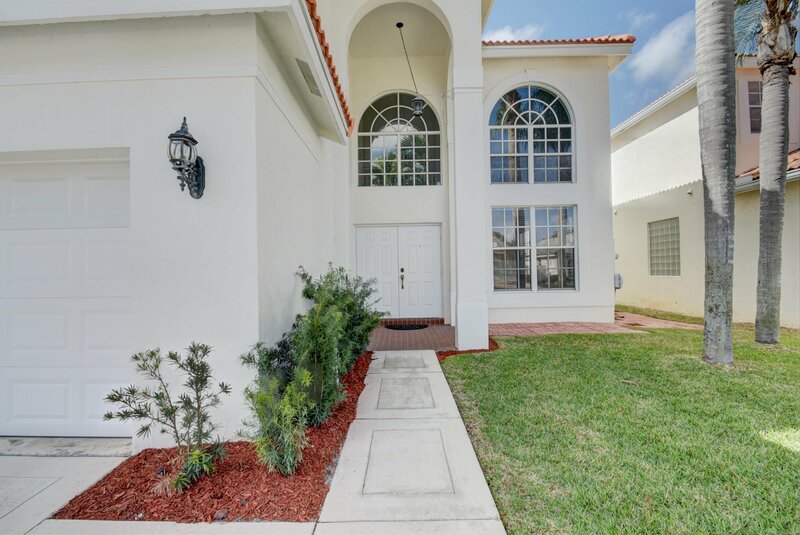 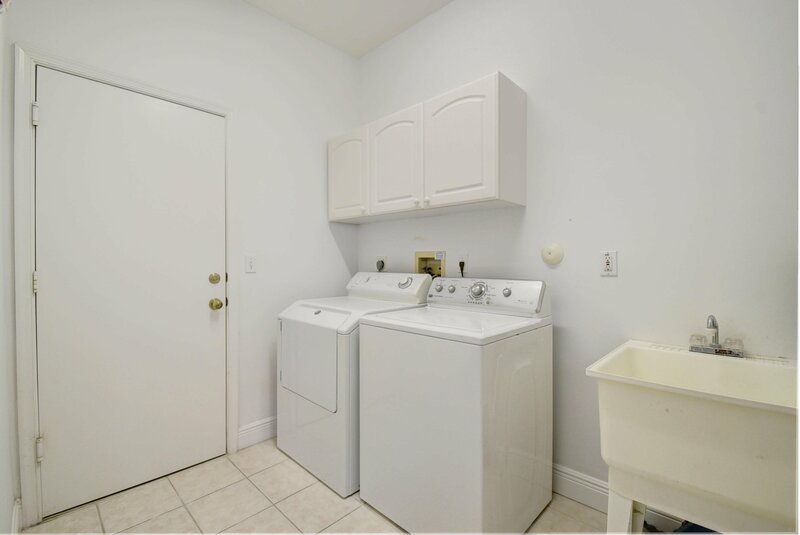 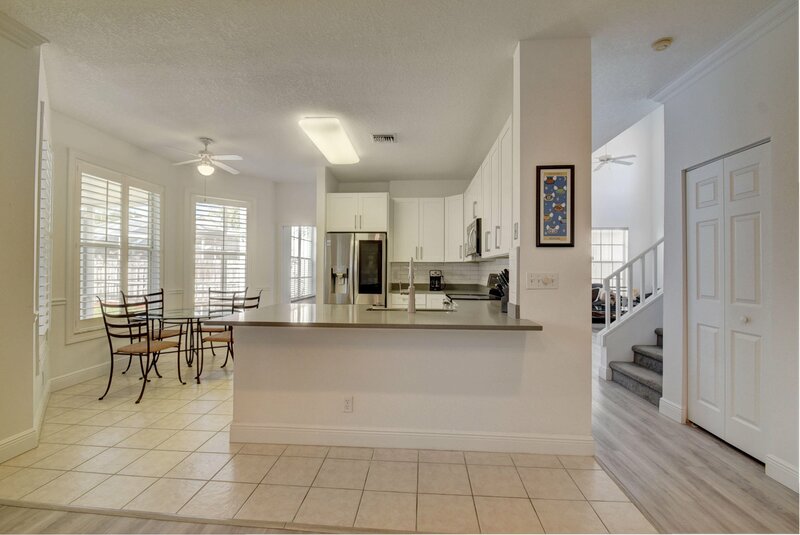 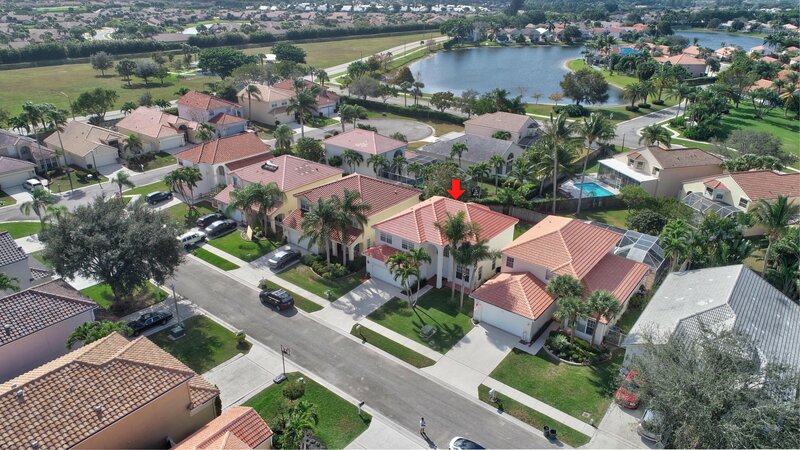 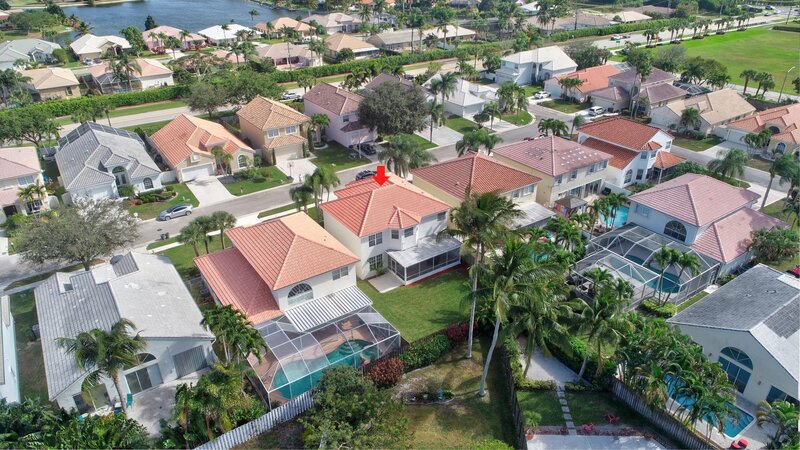 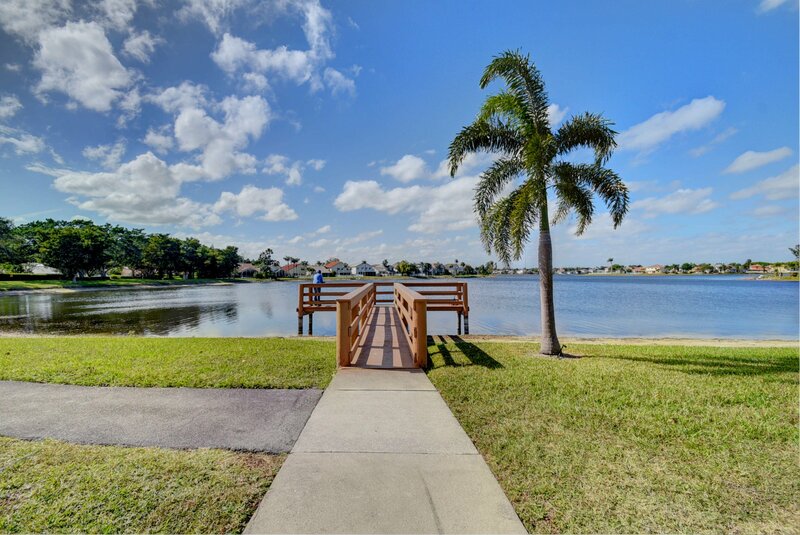 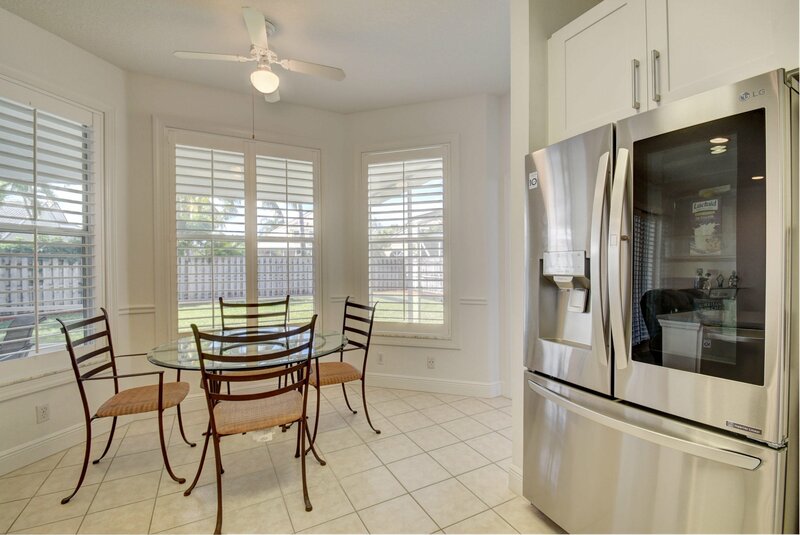 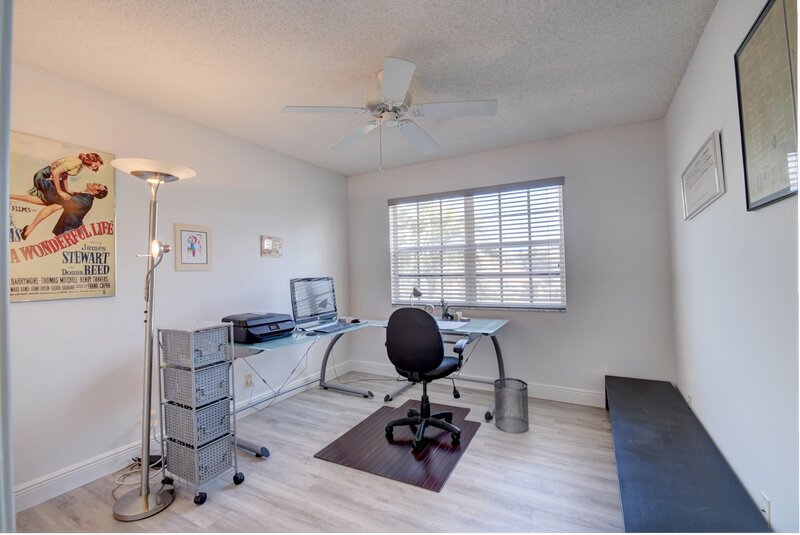 Lake Charleston is perfectly located near terrific A-schools, shopping, and the FL Turnpike. 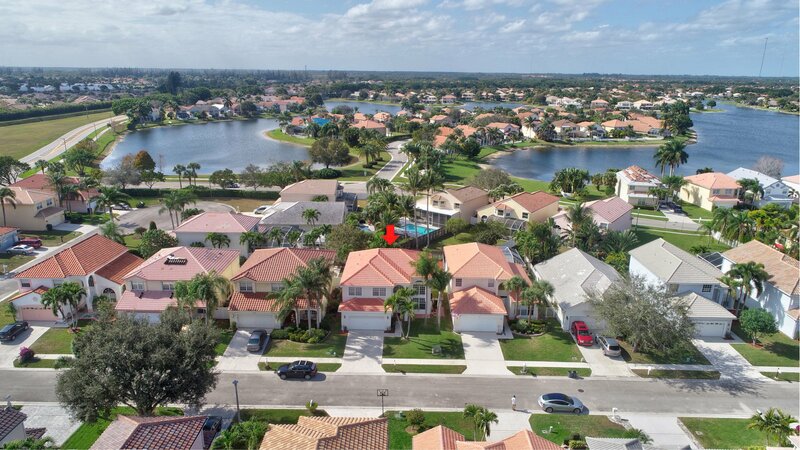 HOA fee is $350/Quarter and includes cable and internet. 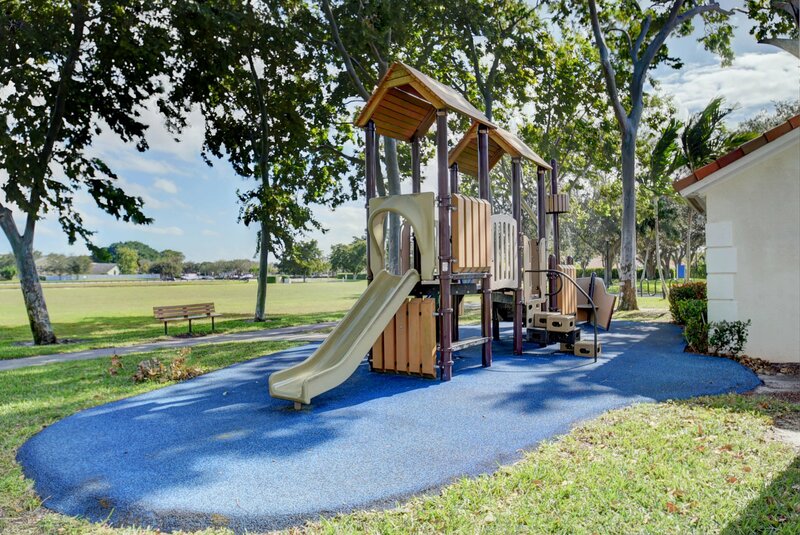 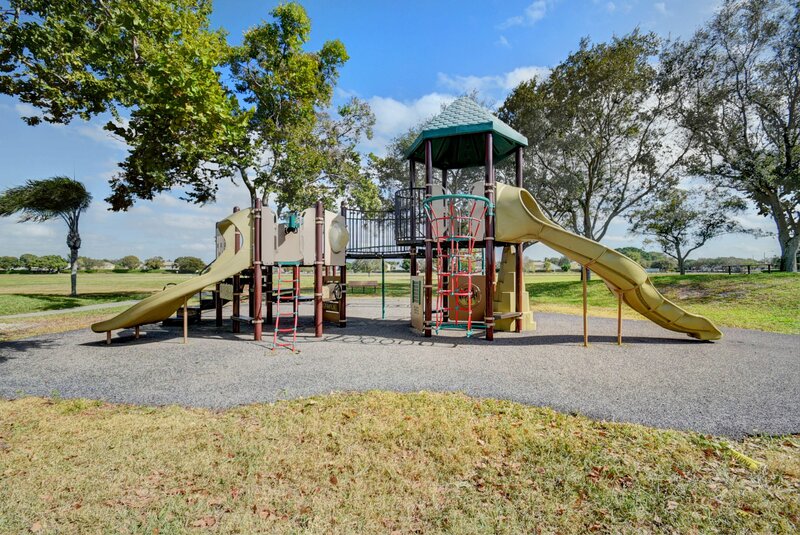 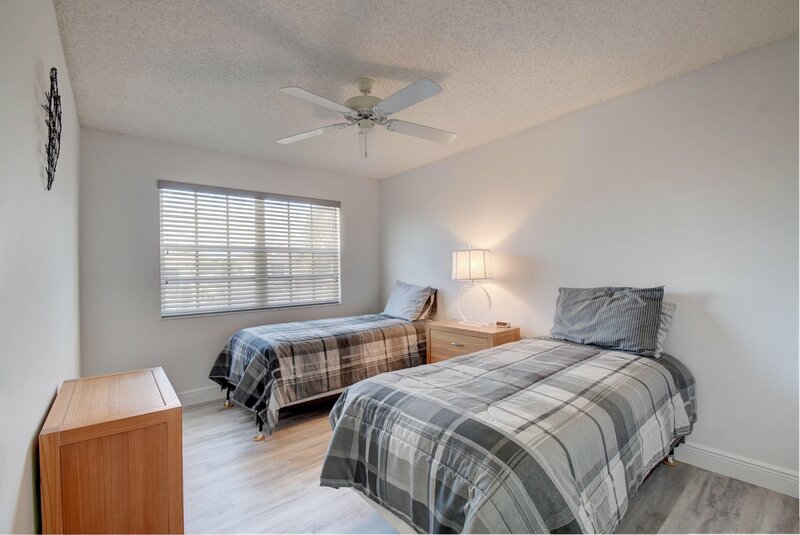 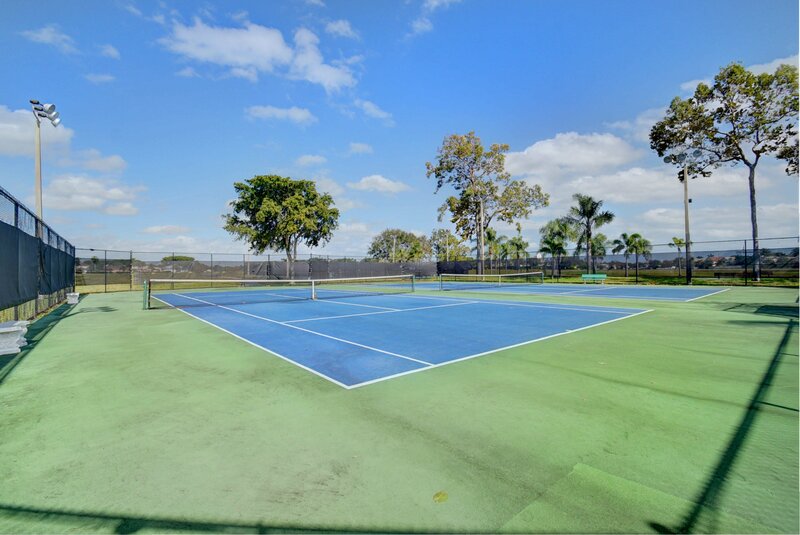 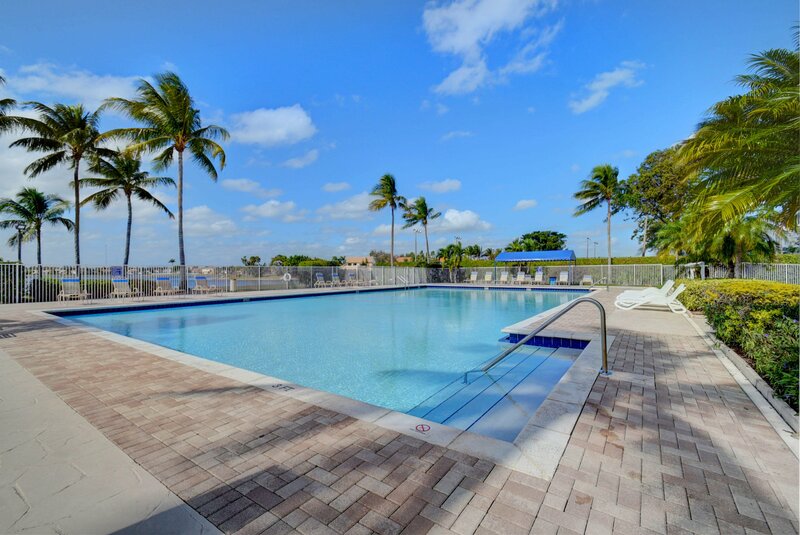 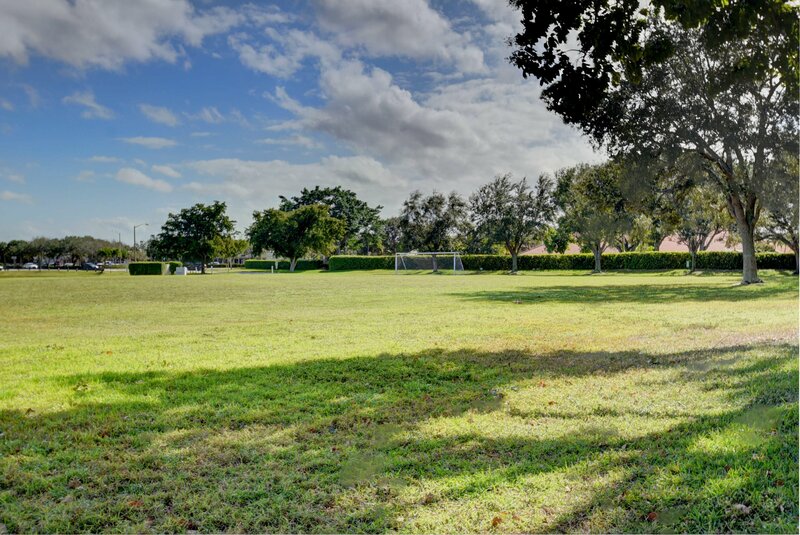 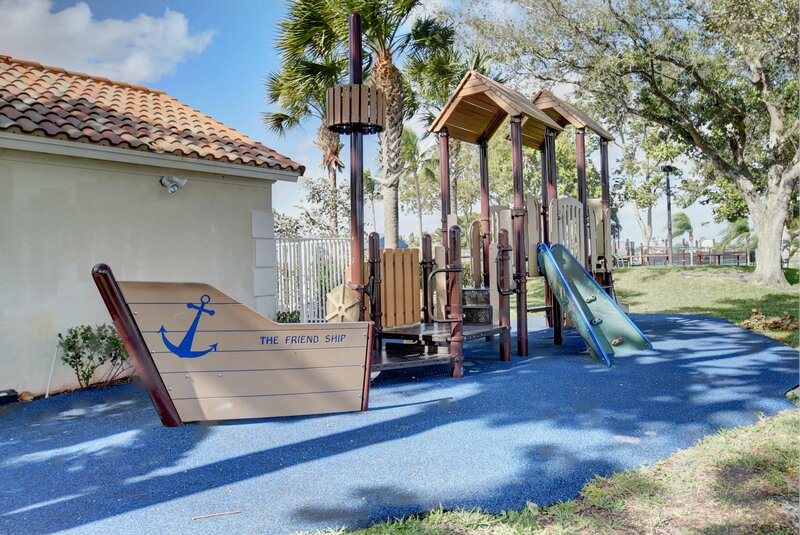 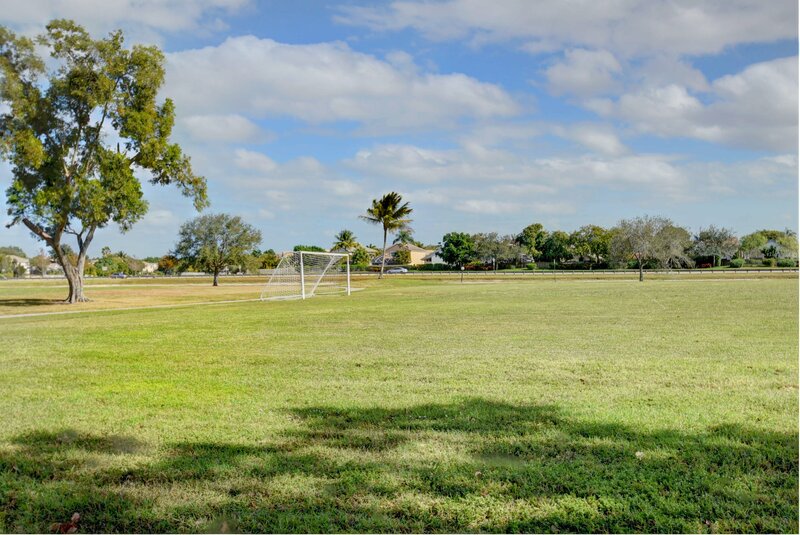 Community amenities include, Pool, Basketball, Tennis Courts, Soccer Field, Playgrounds, and 24-hour Security Patrol. 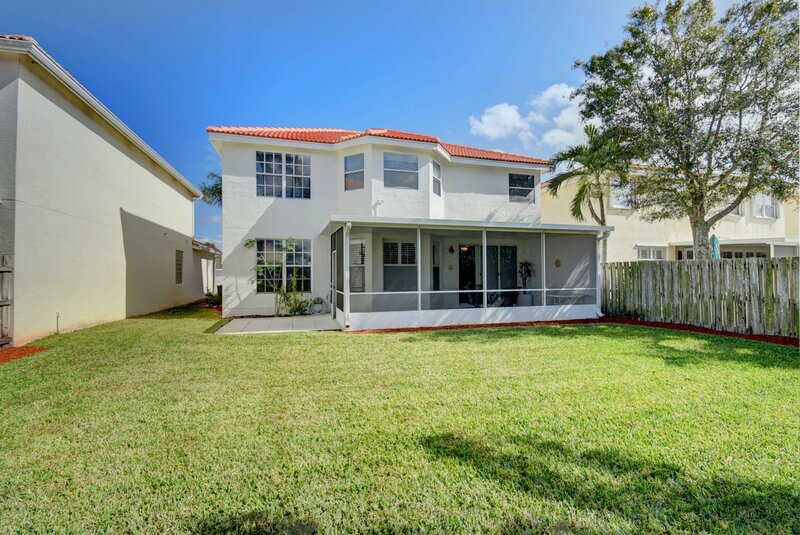 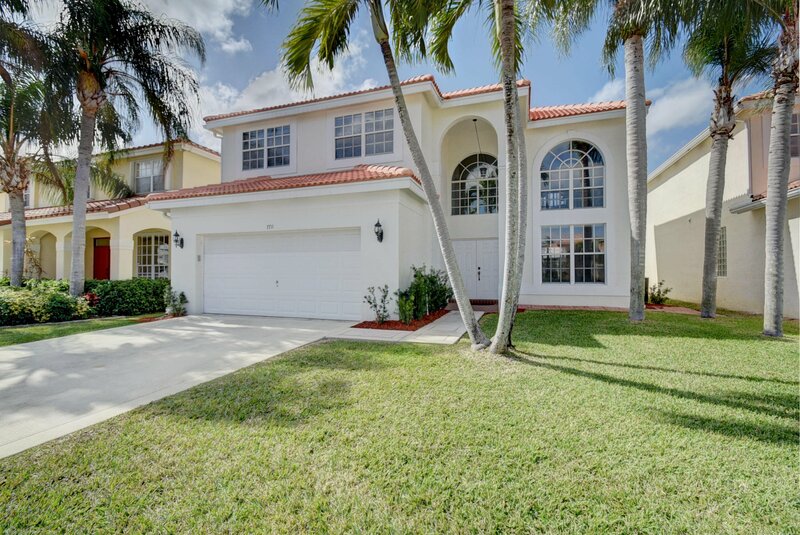 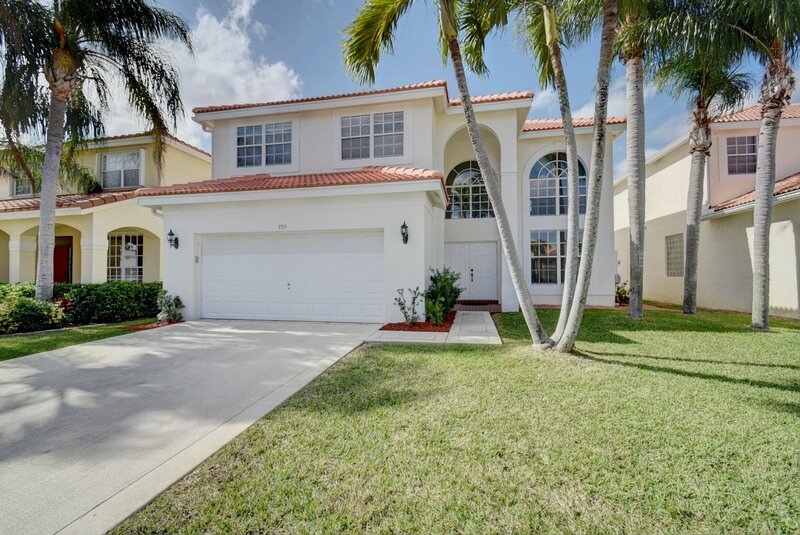 Listing courtesy of Heritage Realty of Florida. 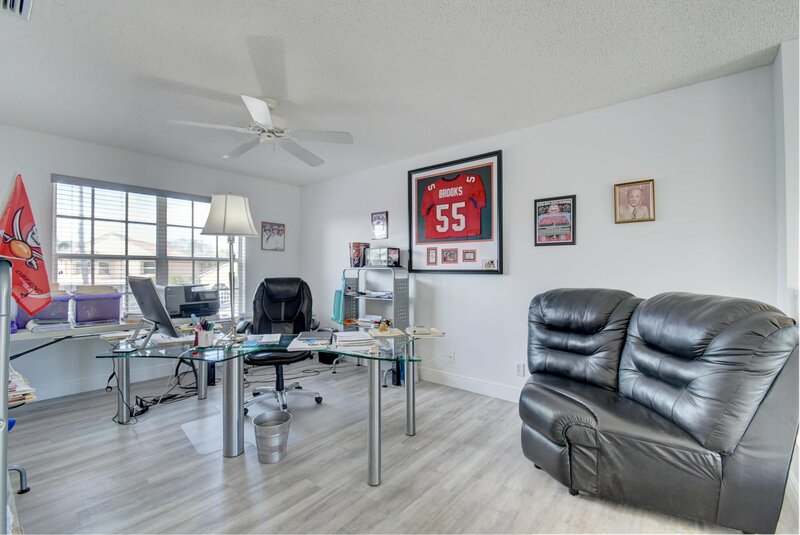 Selling Office: Luxe Living Realty.